40 Years of Design, Install + Irrigation Repair ExperienceI do all the work myself, no employees. 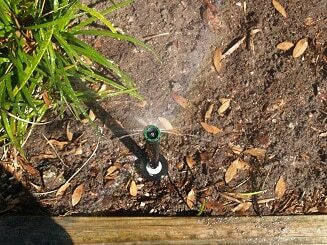 Like most parts of Florida, Winter Park sprinkler repair service follows the same routine. The challenges for FL sprinkler systems are sandy soil and a hot climate. A lot of water can be wasted by these heads when the break gets broken due to sticking up out of the turf. The last type of water distribution device is drip irrigation. 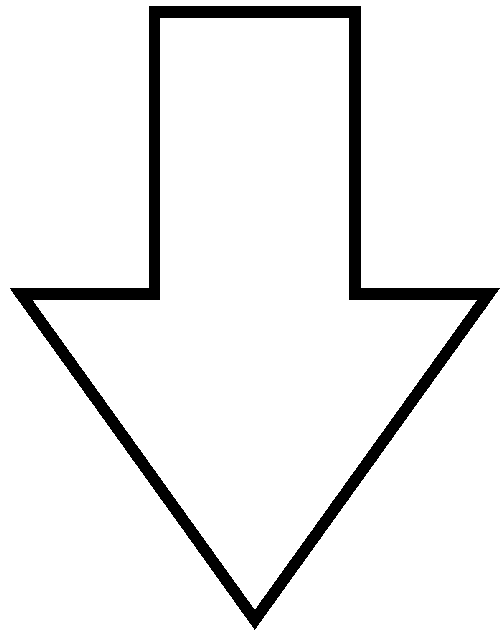 This can be emitters on tubing or low volume micro sprays. Both need to be looked at closely to determine if they are watering well. Low volume irrigation is now required for landscape bed watering in new construction in Winter Park. How long the different types of heads water for is the last thing we want to check on the sprinkler controller.Mixing various types of sprinklers on the same valve is a bad idea as they all precipitate water at different rates. There are approximate run times that you can use for each type of sprinkler although these need to be adjusted for your individual area. Spray heads should run for twenty minutes and the rotors for about one hour. Low volume or drip irrigation shoulder run for a minimum of one hour. Please note that the drip system does not have to run as often as the turf irrigation. On established landscapes you can keep the drip zone off until the plants show signs of stress. I’ve always found Winter Park, Florida to be a fun place to visit. It’s located in Orange County and is considered part of the larger Orlando-based statistical area. The population is below 30,000, which is high enough to ensure that there’s always something to do, but low enough that you don’t feel too crowded everywhere you go. It was originally a resort community and it definitely still has that “resort vibe”. You can’t help but feel relaxed as you drive past civic buildings or schedule a round at the local golf club. There are also multiple museums, a beautiful public park, and enough stores to satisfy the strongest of retail desires. Overall, it’s a great place to visit if you’ve got a full tank of gas and nothing on your schedule. Despite its name, Winter Park is in Florida. This suburban city calls Orange County home. The 2010 U.S. Census tallied a population of 27,852 residents who call Winter Park home, although many go to work at jobs in Sanford, Kissimmee, and Orlando. This city originally started out as a resort community, founded by business moguls from up North in the late 1800s and early 1900s. The city mostly revolves around a main street that features civic buildings, art galleries, museums, a train station, a historical cemetery, a park, retail amenities, and a private liberal arts college. There’s also a golf course with country club, and a beach with a boat launch.